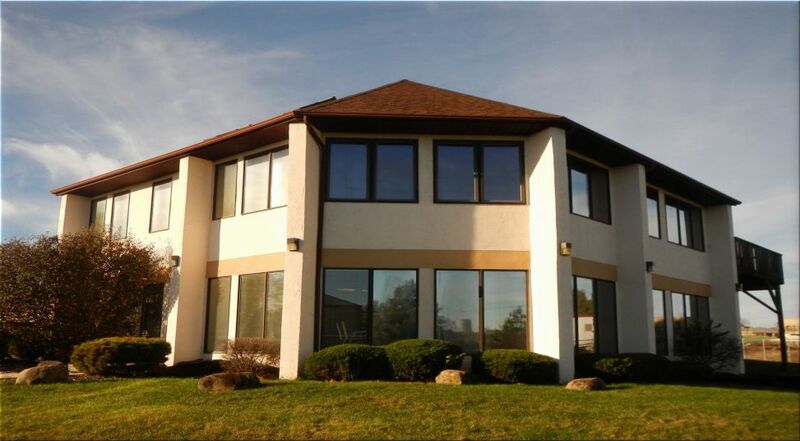 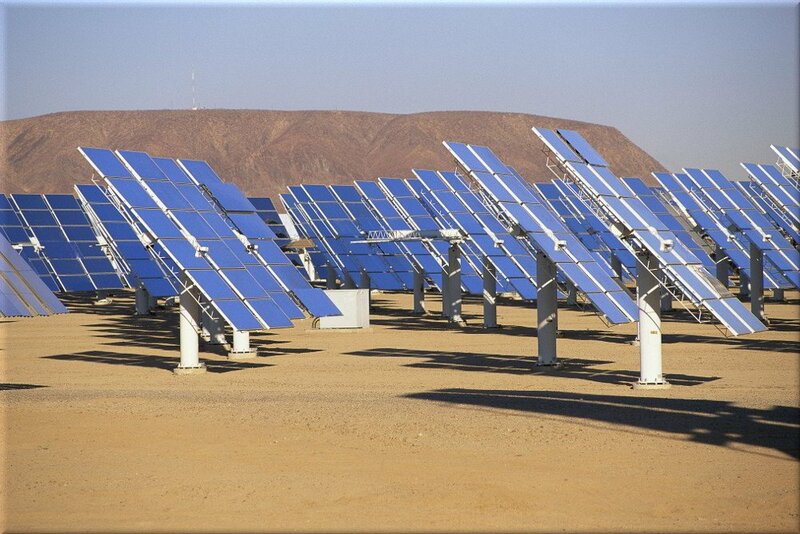 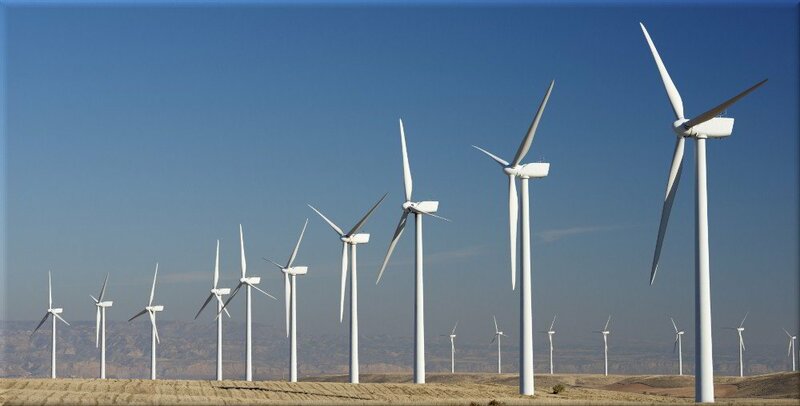 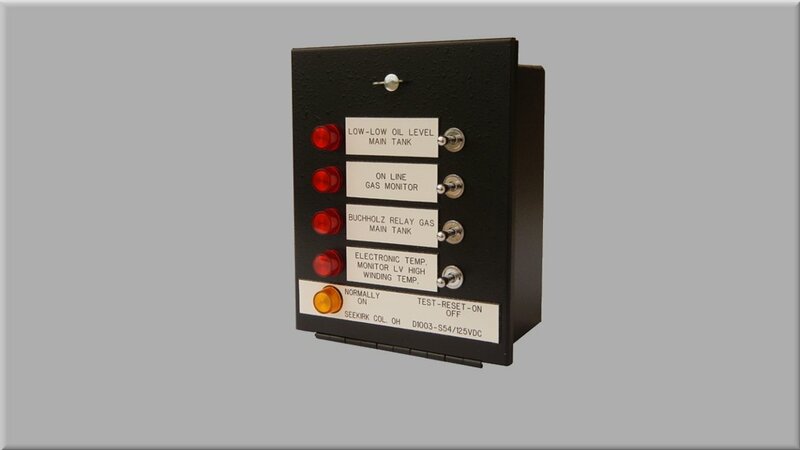 Seekirk, Inc. is a manufacturer of quality annunciators for both the domestic and international utilities markets. 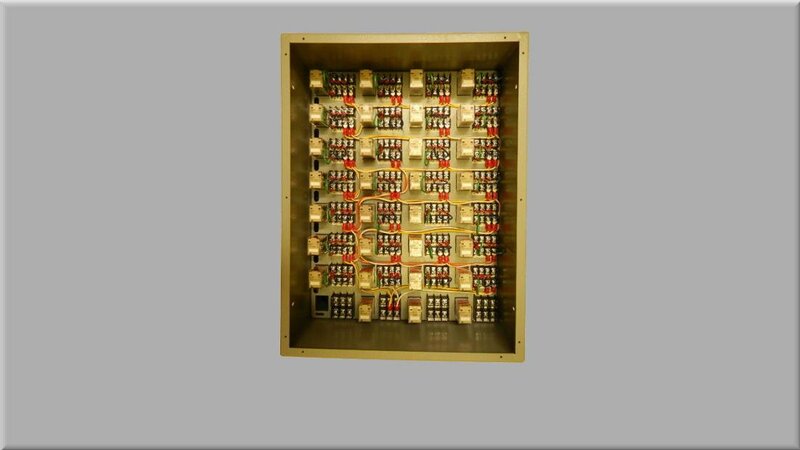 Seekirk provides design and manufacturing of annunciators to meet the customer specifications for either new installations or retrofit to the same confines for existing and older installations. 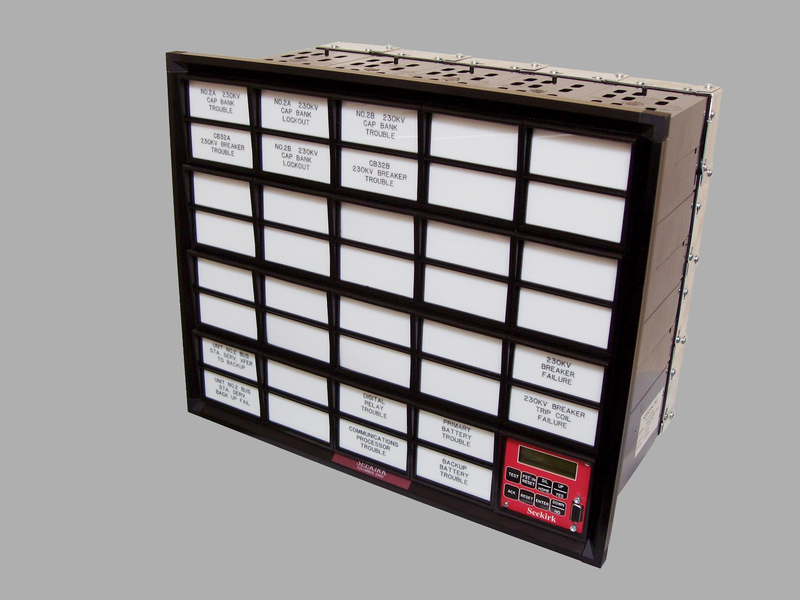 Seekirk annunciators are designed and built to last. 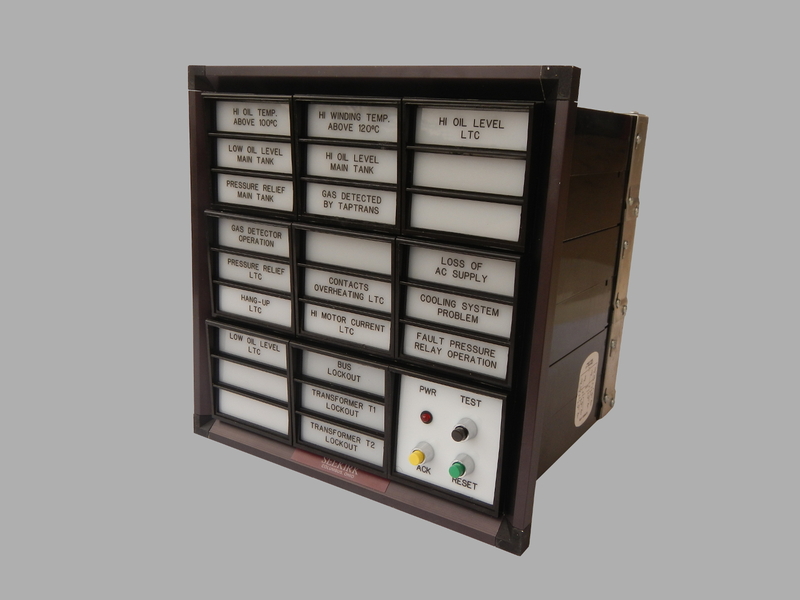 Seekirk continues to provide support for legacy annunciators that are still in service since the 1960s. 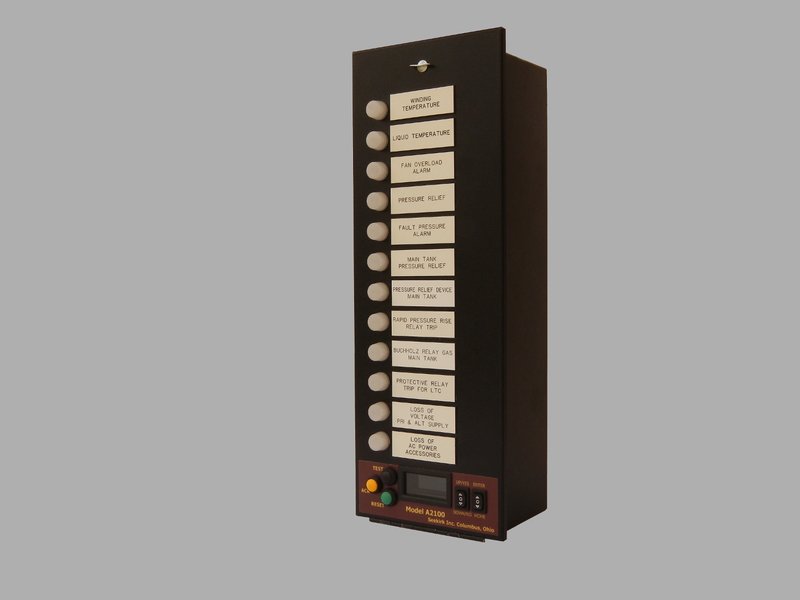 Seekirk's 1000 series four, eight, and twelve point annunciators are our most sought after product line due to their exceptional reliability and ease of use. 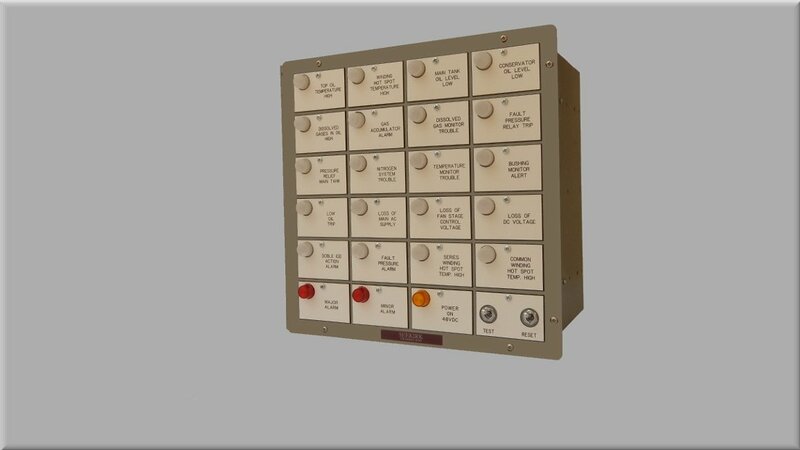 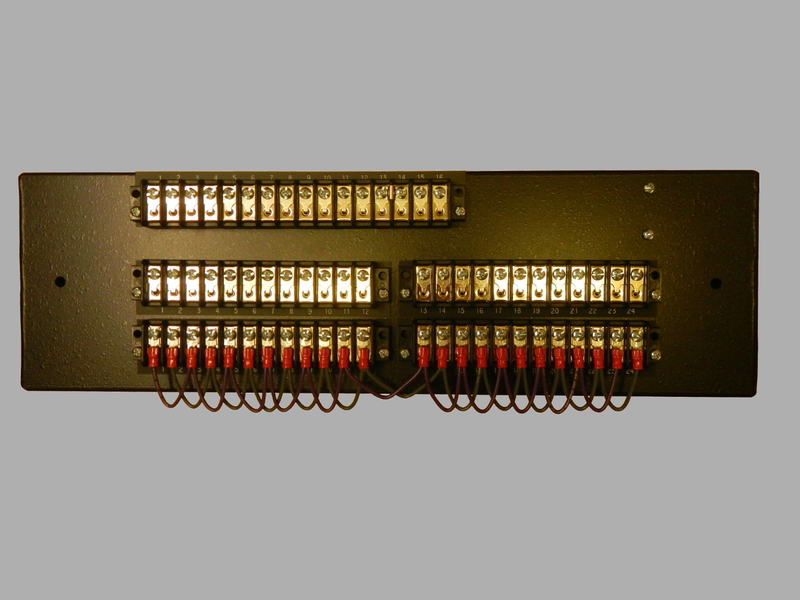 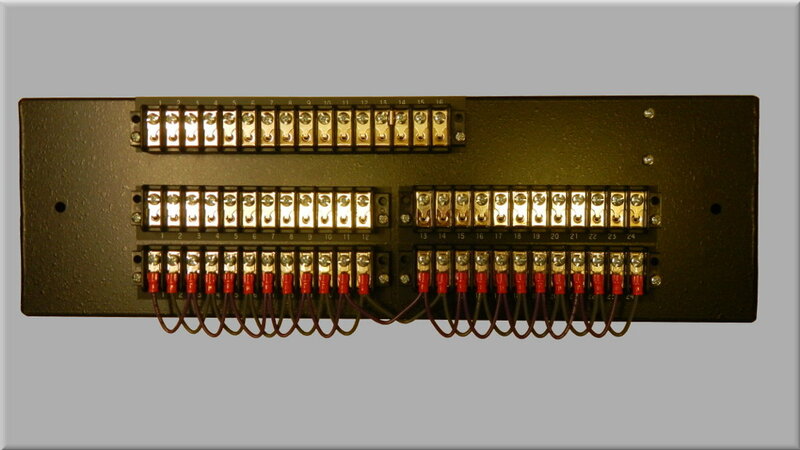 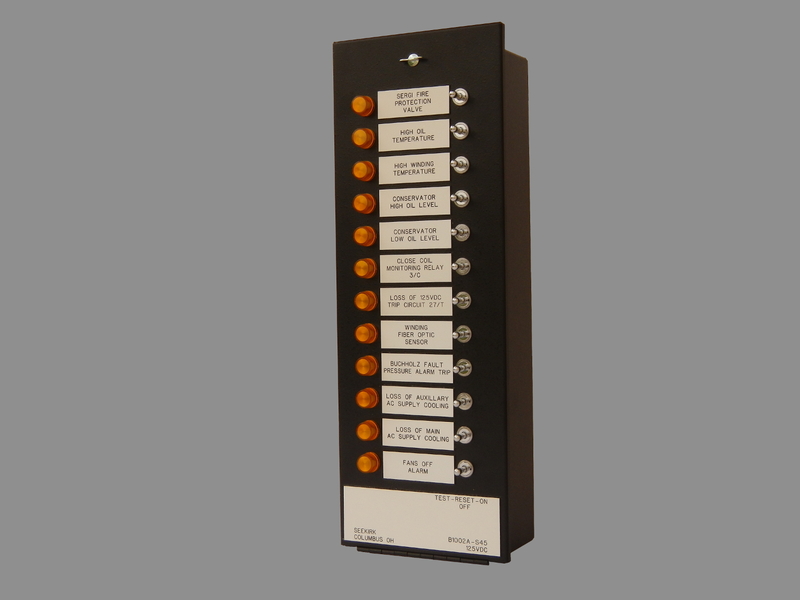 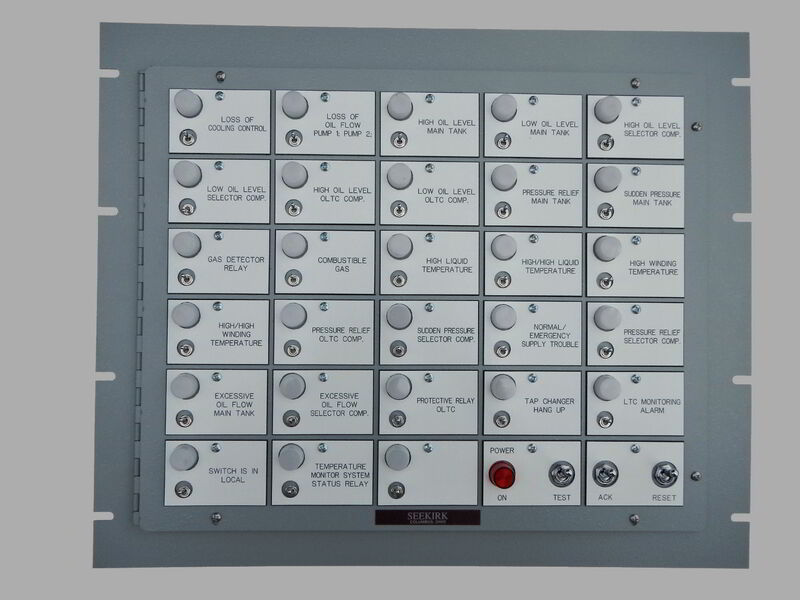 The 1000 series annunciators is also our most versatile product line with approximately 100 variants. 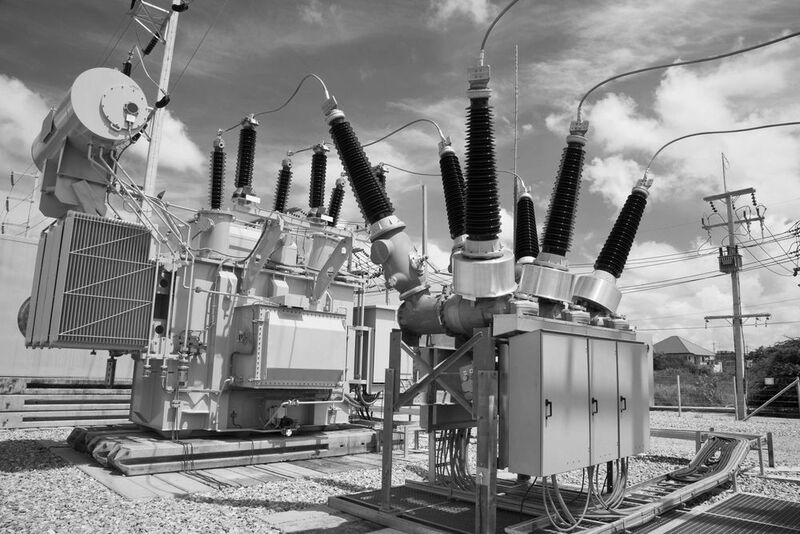 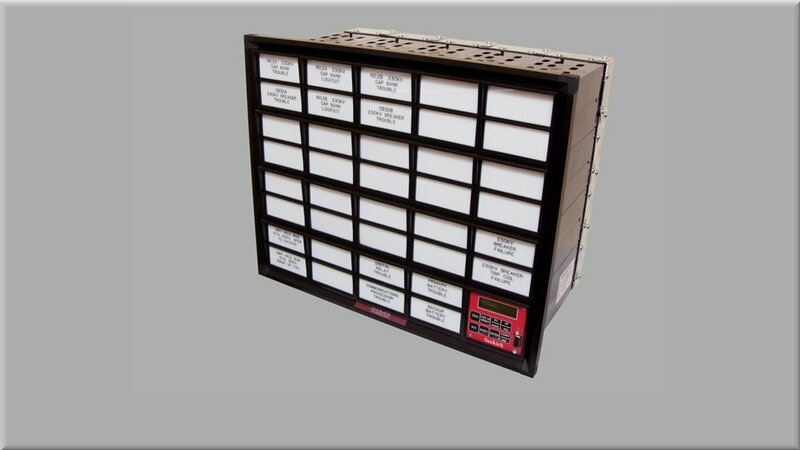 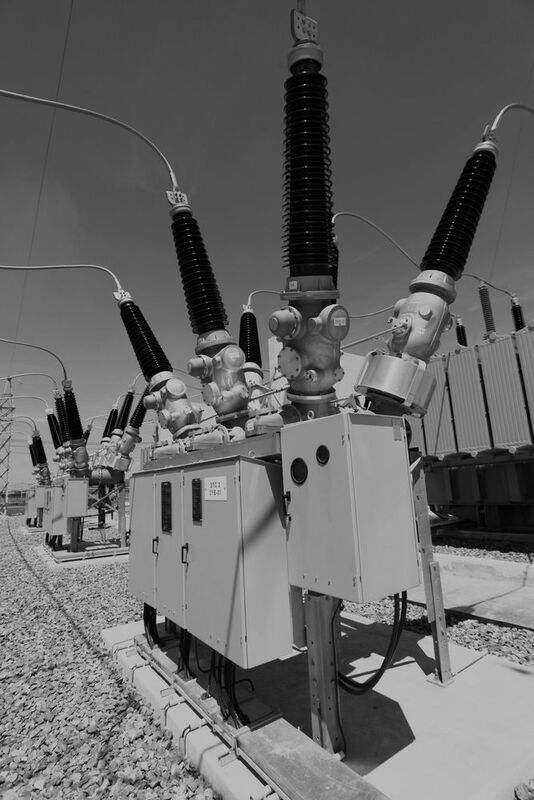 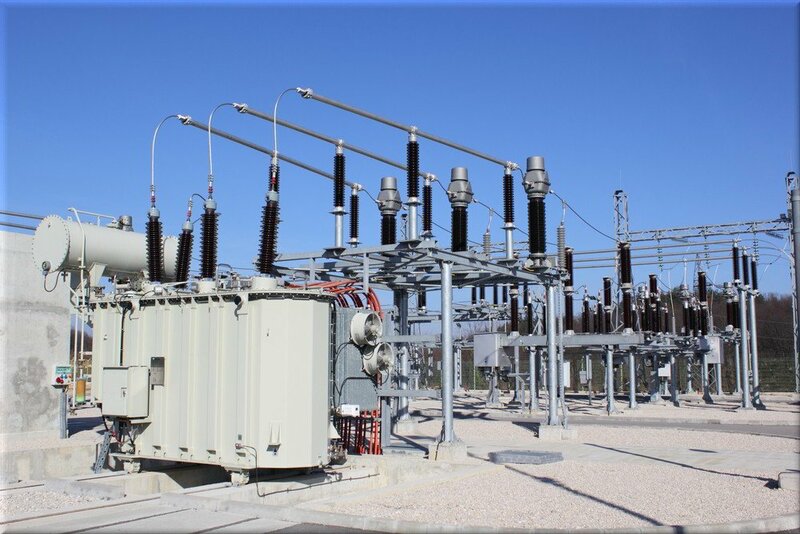 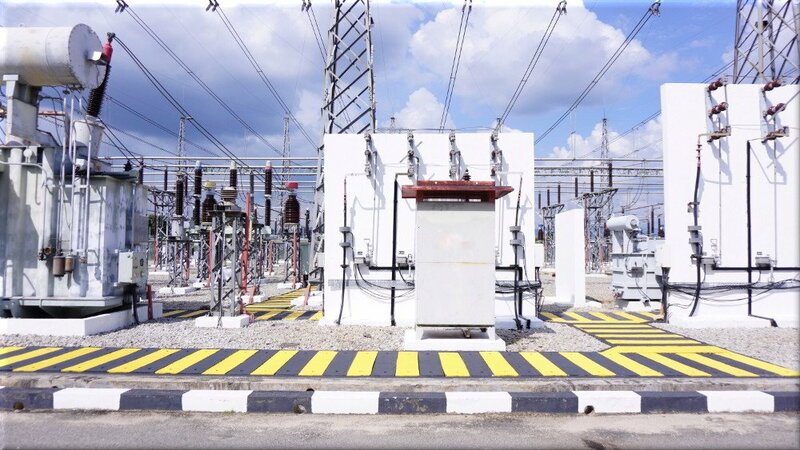 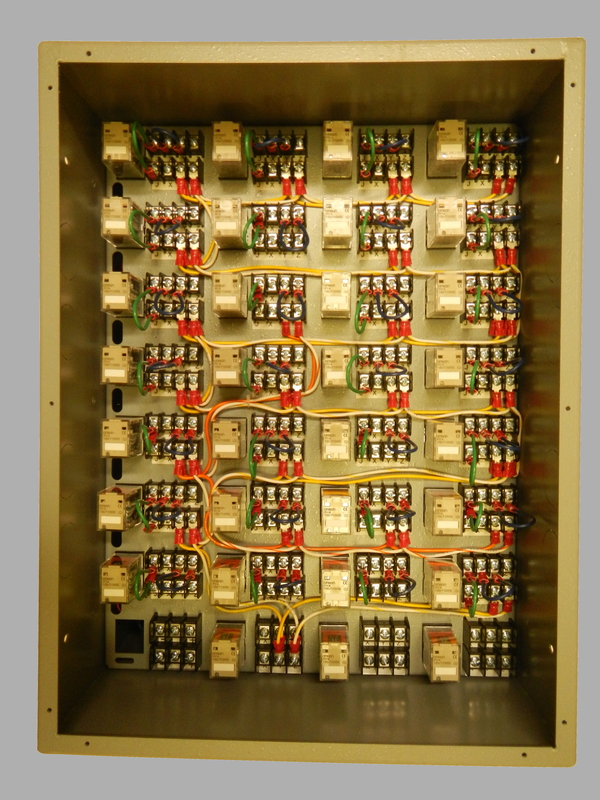 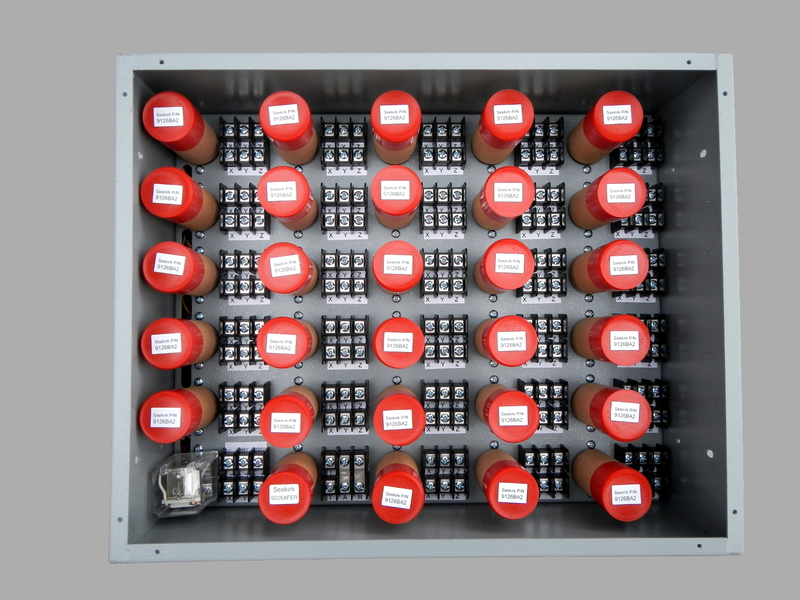 The 1000 series annunciators are installed in electrical substation transformers, switchgear and breakers throughout the United States and internationally. 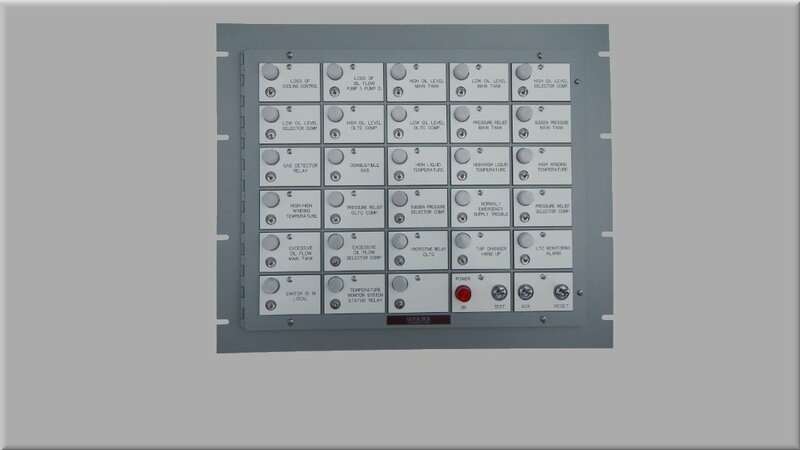 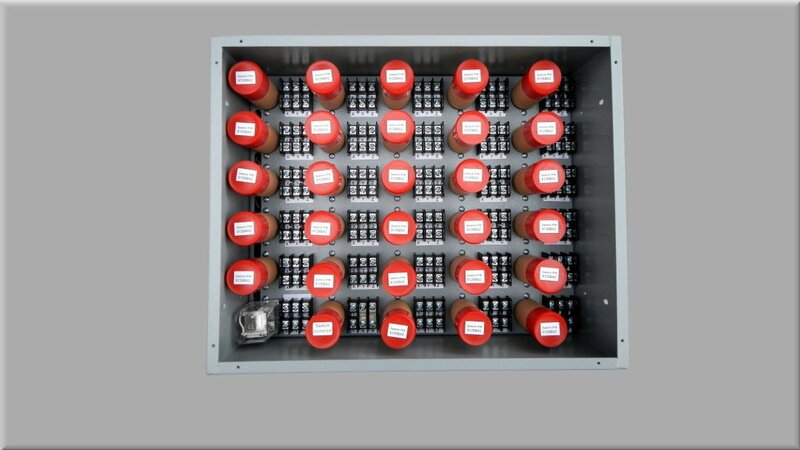 The A1010/11/20/21 series are our most economical and compact designed annunciators. 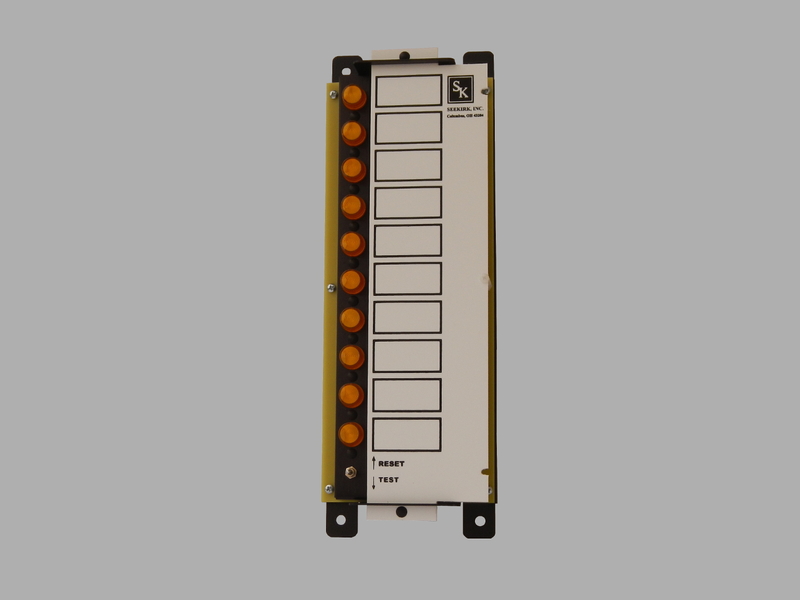 The A1010 and A1020 consist of ten alarm points and a single common alarm relay. 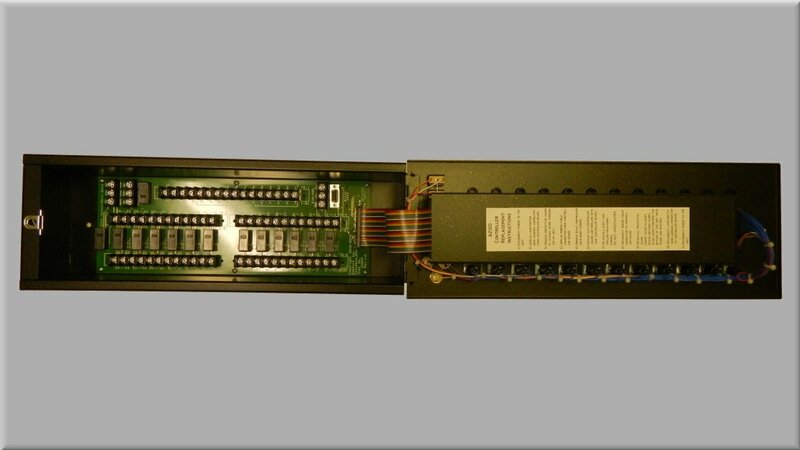 The A1011 and A1021 consist of nine alarm points with two common alarm relays for applications requiring major/minor alarm groupings. 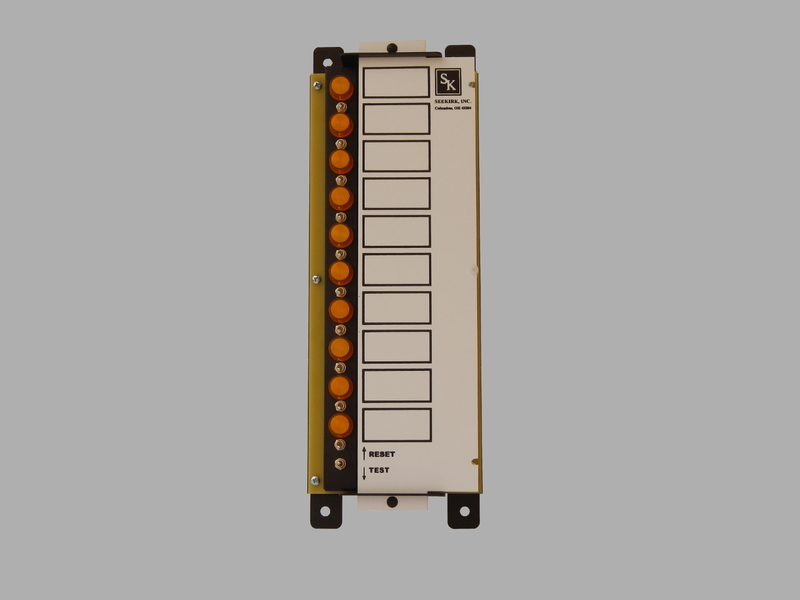 The A1020 and A1021 provides cutout/disable switches per alarm point. 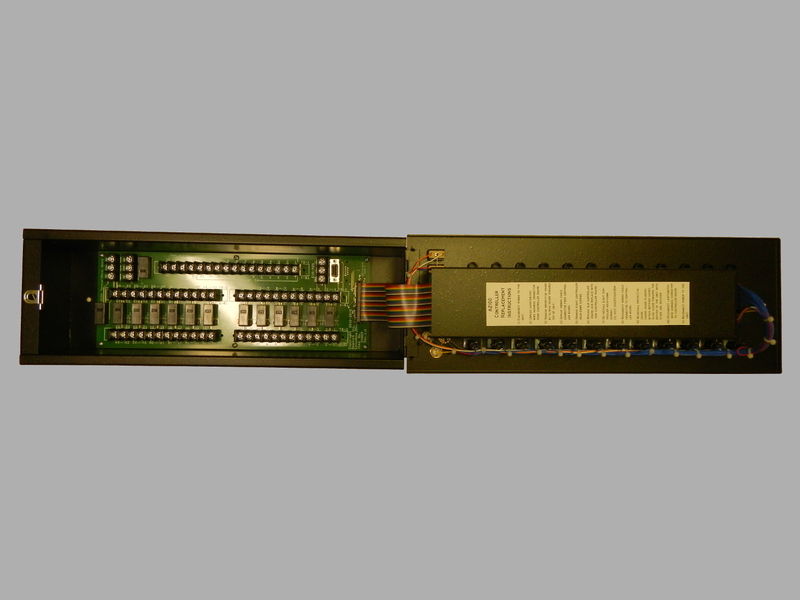 All models have the optional common relay reflash. 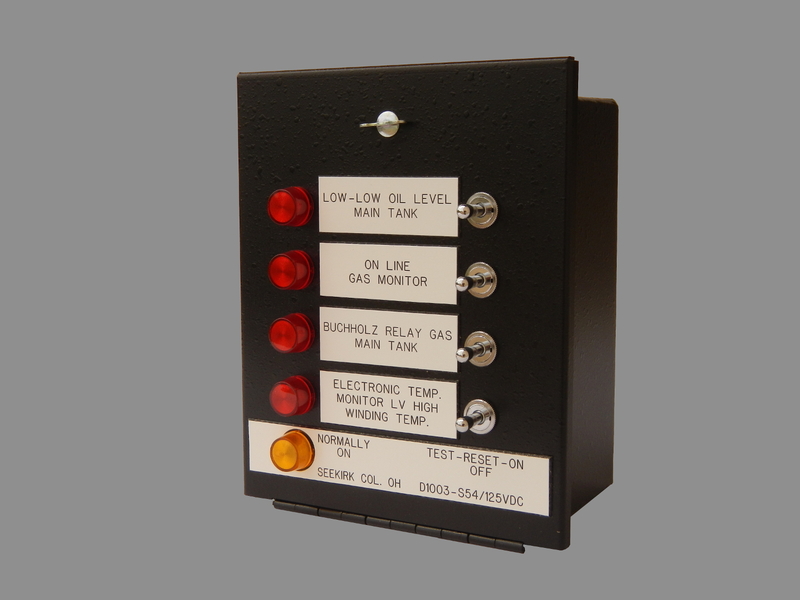 The A1100 annunciator is a very versatile electro-mechanical based annunciator. 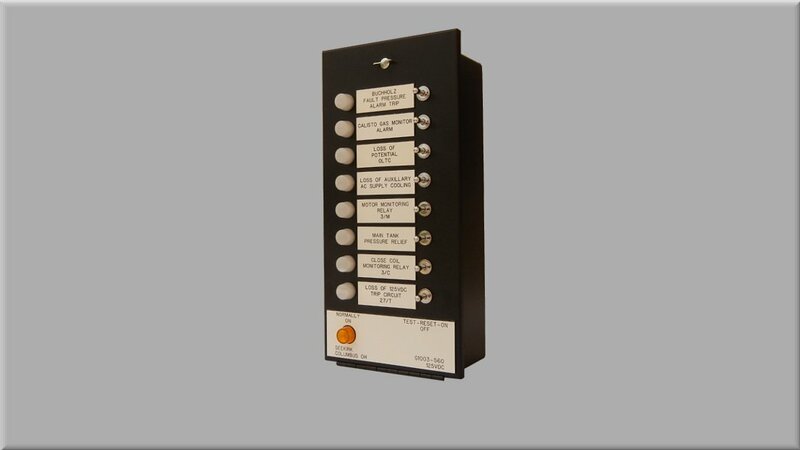 The A1100 offers a wide range in the number of alarm points and configurations to meet the customer's specifications. 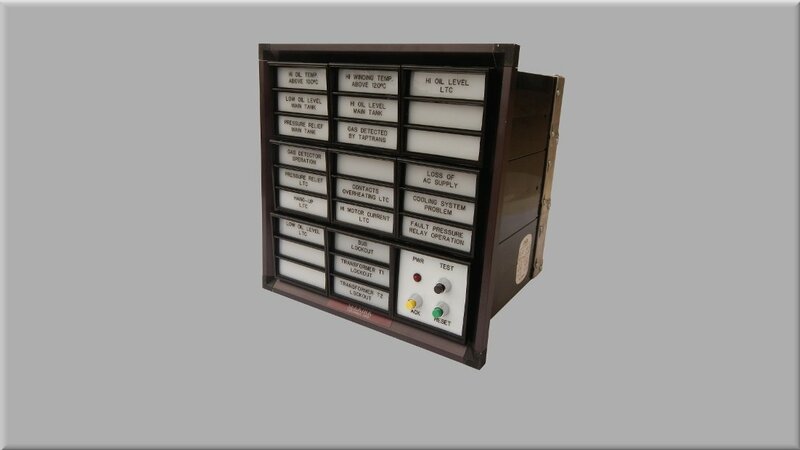 Optional features may be specified such as major/minor alarm relays, common alarm relay reflash, audio alarm horn, power-on relay and lamp, cutout/disable switches per alarm point, and long life LED lamps. 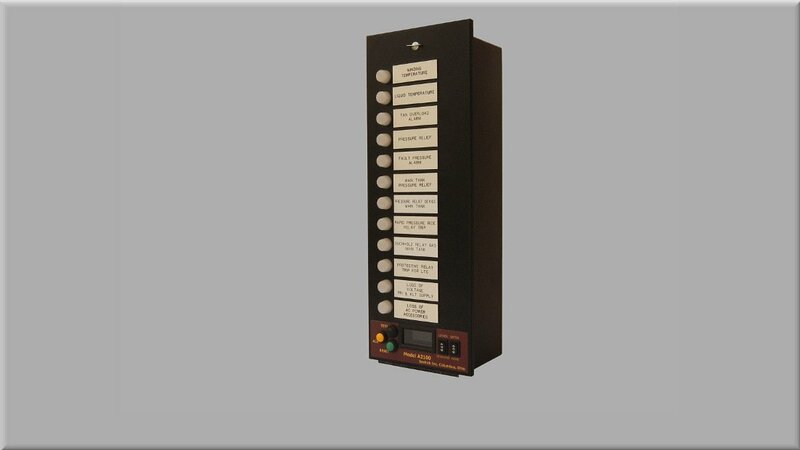 The A1600 annunciator is a window style annunciator which provides a visual alarm patterning presented to the operator and is designed to easily accomodate a customer's specific alarm sequence for their unique application. 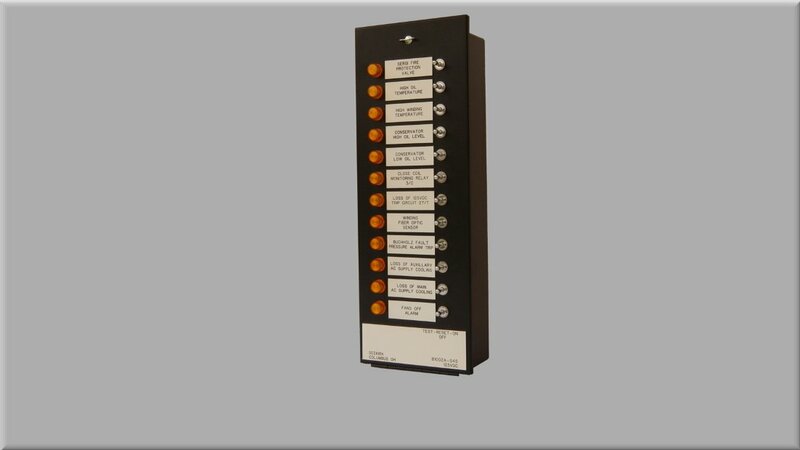 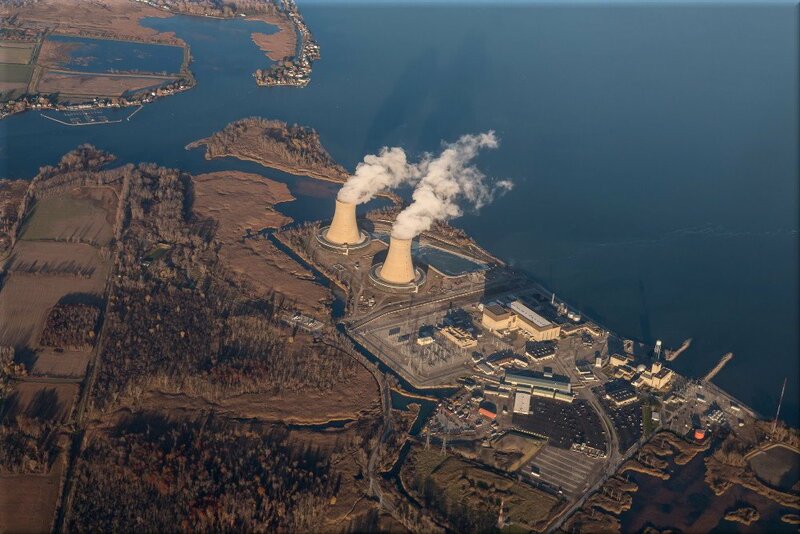 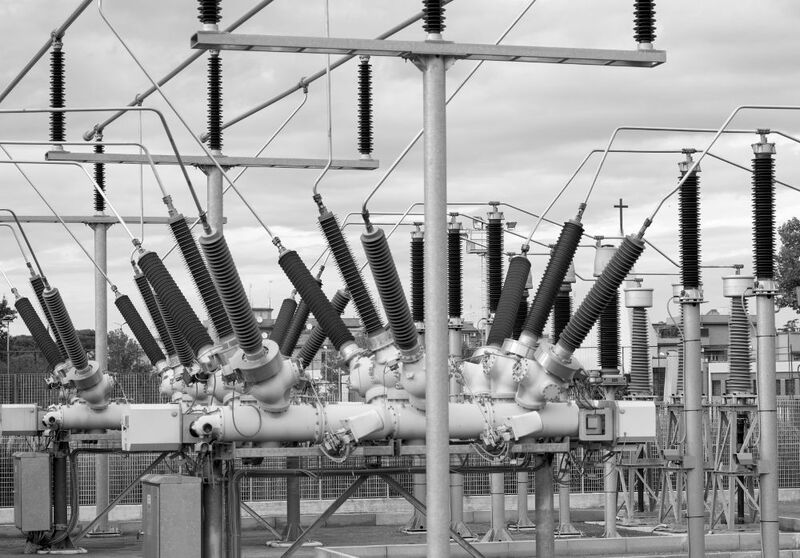 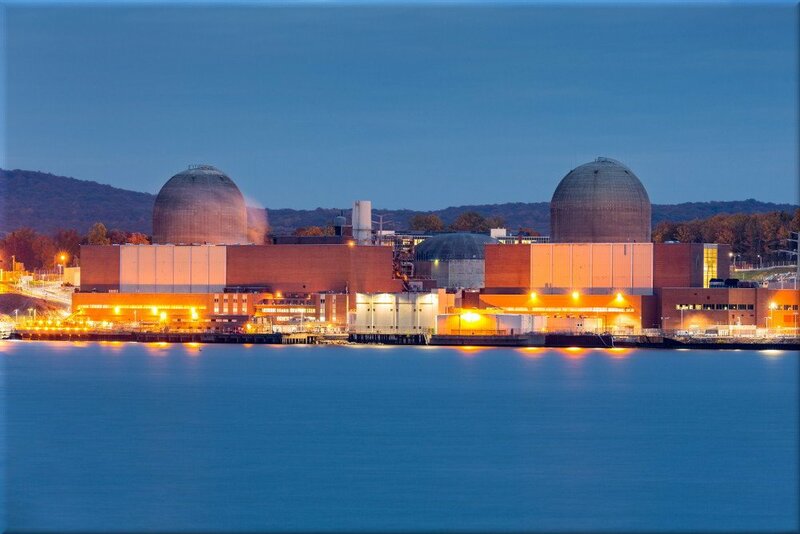 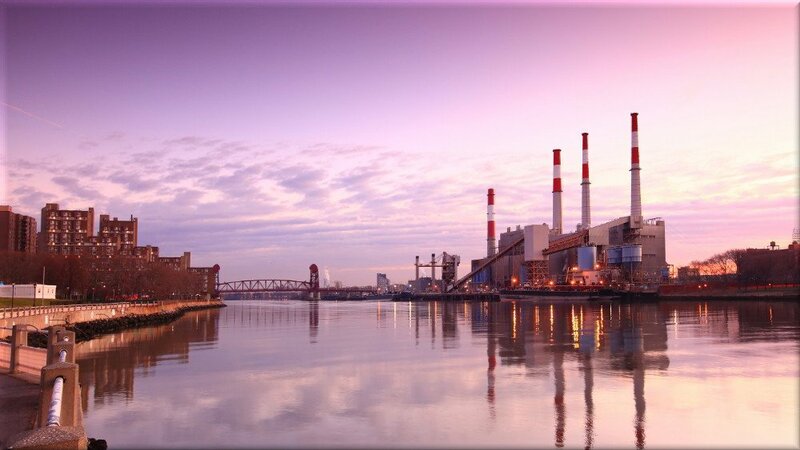 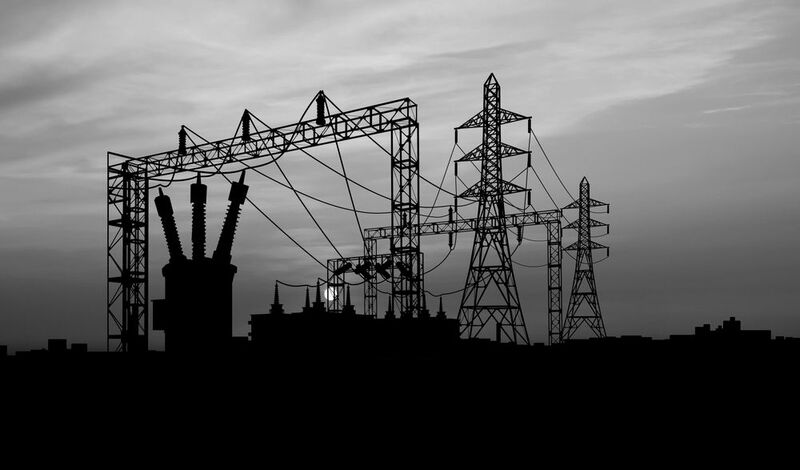 The A1600 can be found in controls rooms of electrical power plants and substations, water and waste water treatment facilities, oil and mineral extraction operations, and natural gas utilities. 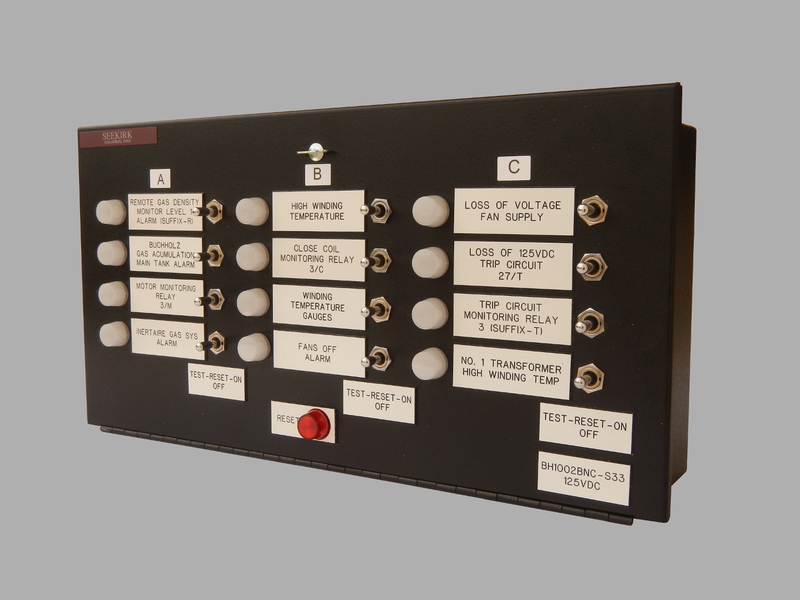 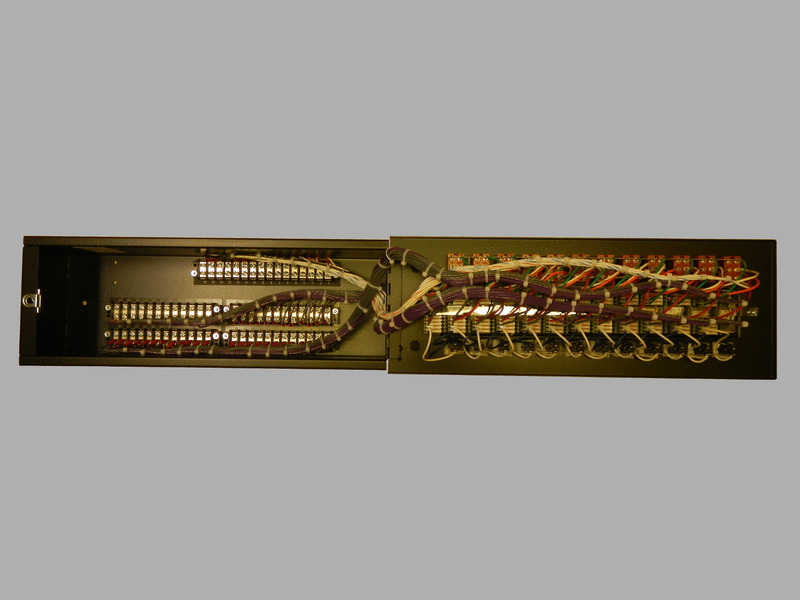 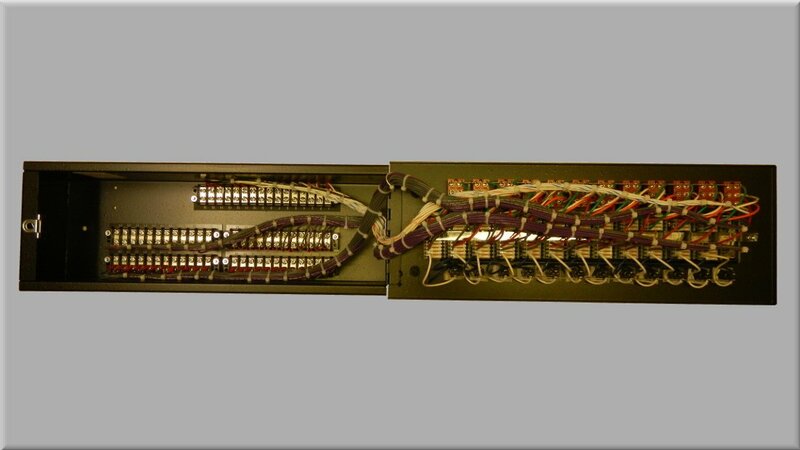 Seekirk's A1700 series annunciators is an advanced version of the A1600. The A1700 is designed to provide remote alarm monitoring through the implementation of either the DNP3.0 or modbus communication protocol while also providing on-site visual alarm indications. 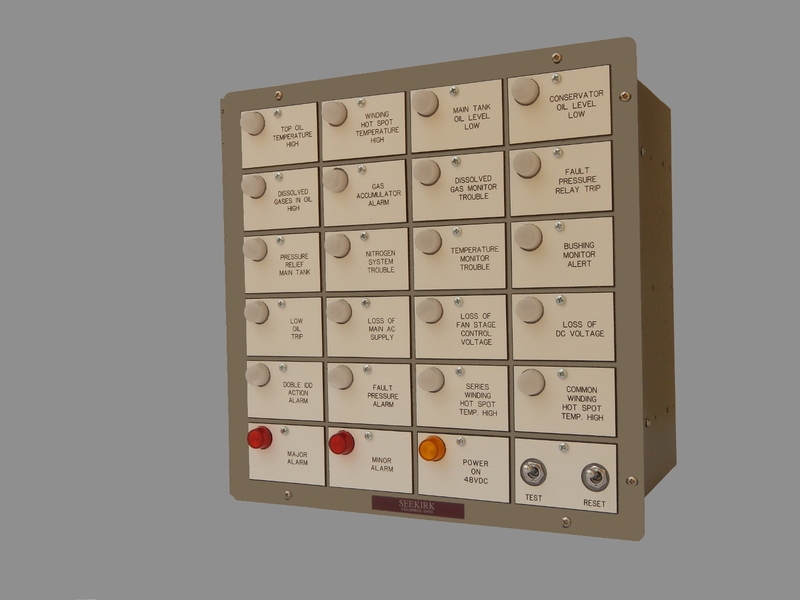 In the absence of a communications link, the A1700 is designed to operate and function as a traditional stand-alone annunciator. 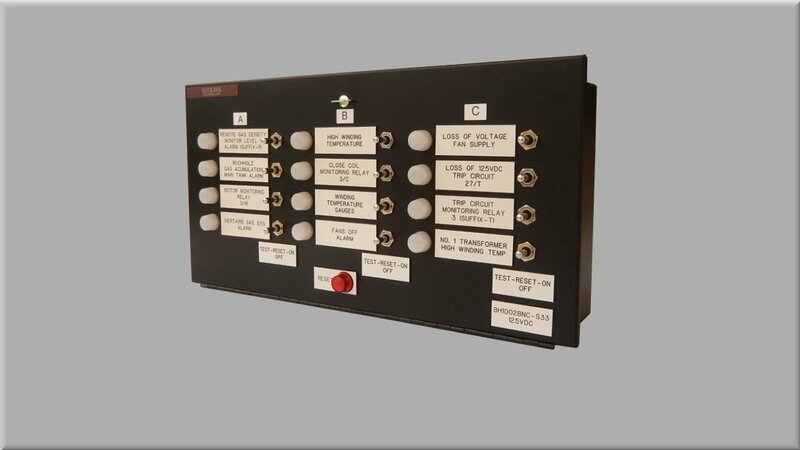 Seekirk's A2100 series annunciators is an advanced version of the A/B/E1000 series twelve point annunciators. 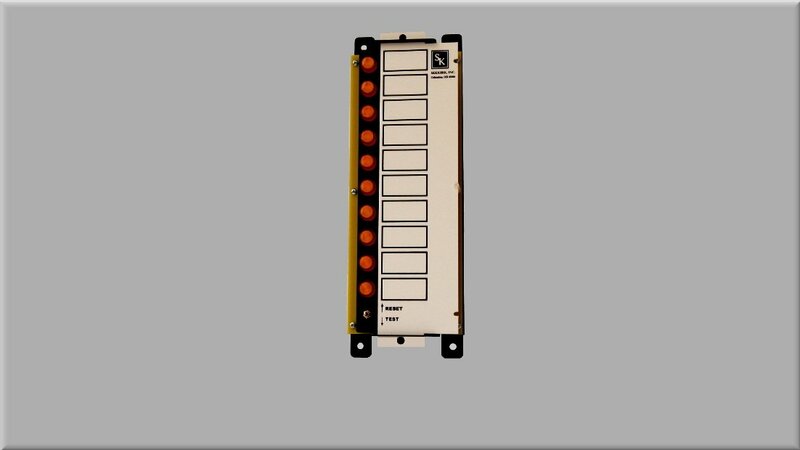 The A2100 is designed to provide remote alarm monitoring through the implementation of either the DNP3.0 or modbus communication protocol while also providing on-site visual alarm indications. 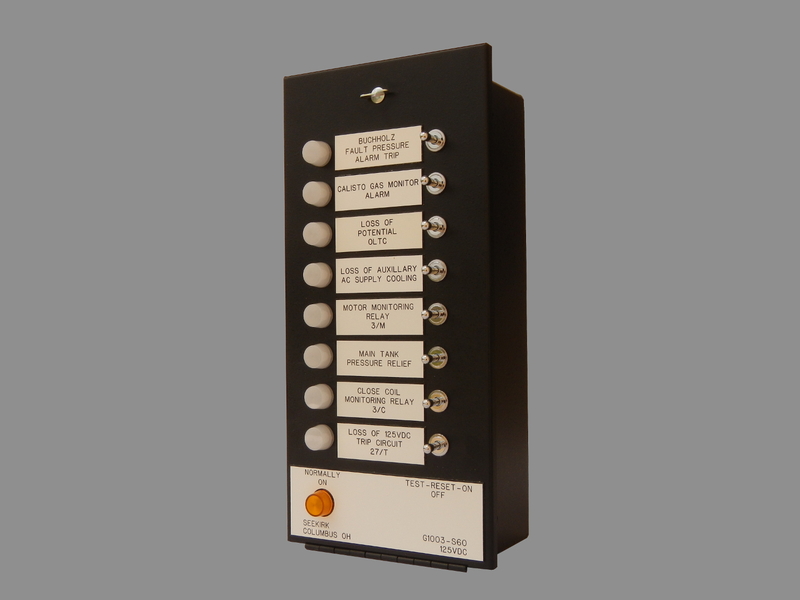 In the absence of a communications link, the A2100 is designed to operate and function as a traditional stand-alone annunciator.